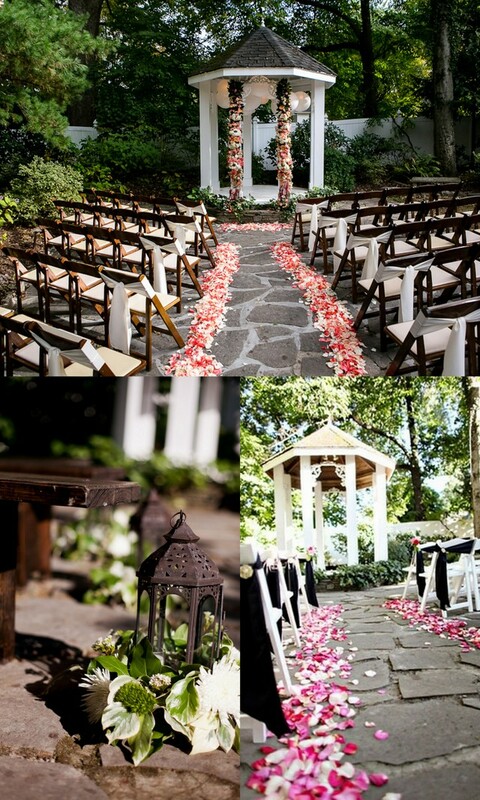 Posted in: Nashville Wedding Venues, Vendors We Love, Wedding Ceremonies. 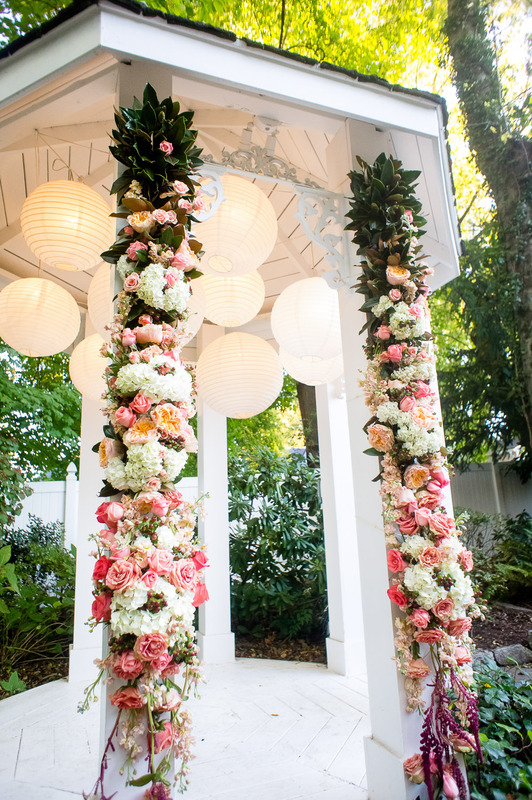 Tagged: Caprice Palmer, CJs Off the Square, Dove Wedding Photography, Enchanted Florist, Gazebo at CJs, Joe Hendricks Photography, Nashville Weddings, Paul Rowland Photography, Rachel Moore Photography, Wedding Ceremony Decor. 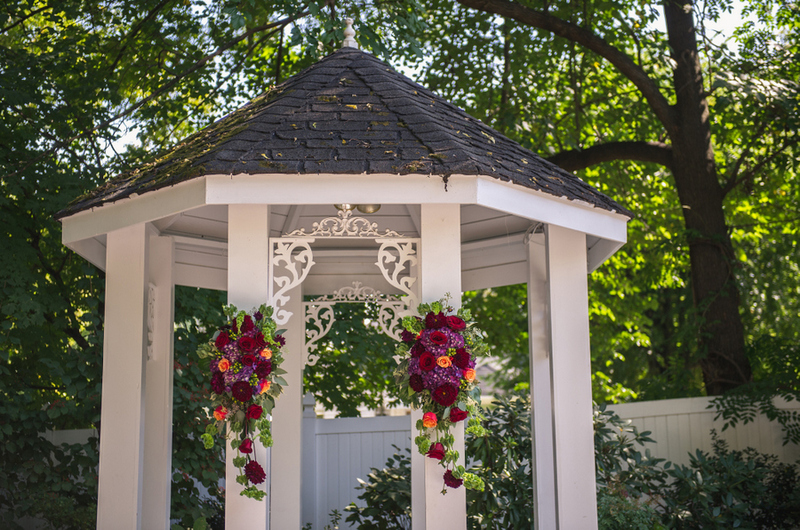 Couples getting married at CJ’s Off the Square often do so in their signature gazebo located in their backyard garden, next to the reception pavilion. 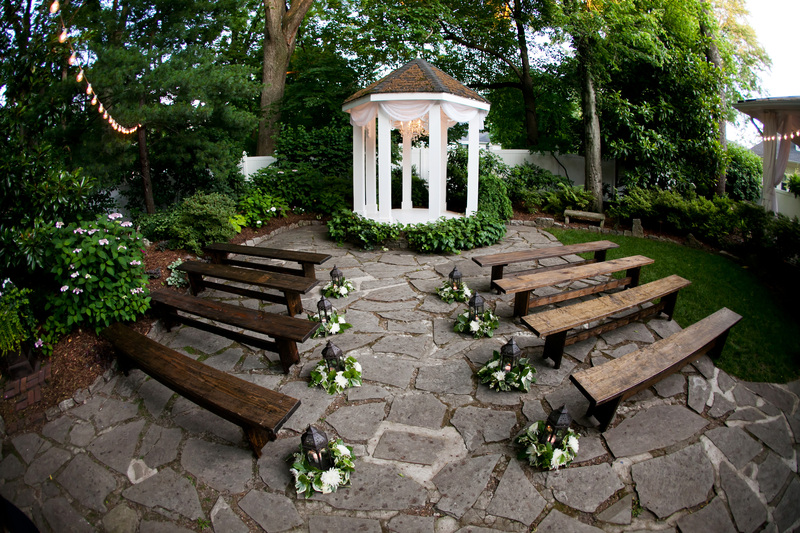 Picturesque, timeless and with space for an intimate wedding of 135 guests, the space is also remarkably versatile. 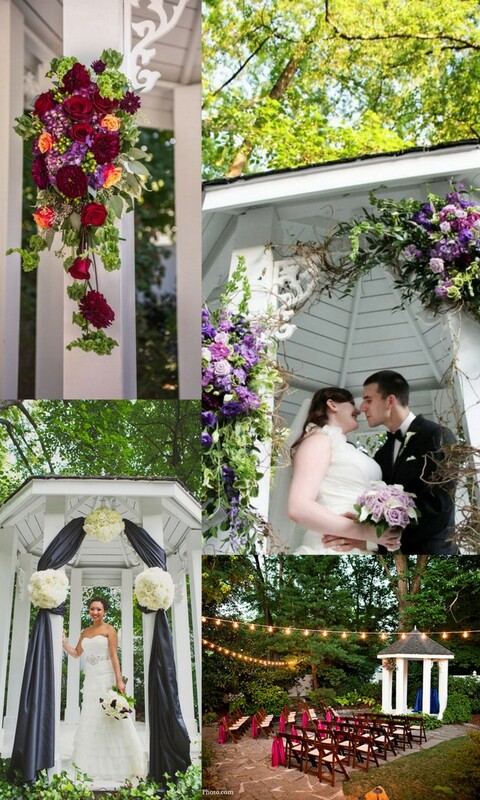 Team Enchanted has been fortune to have created many of the unique looks for the couples married here. 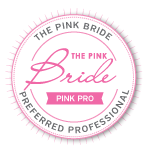 Below we have gathered up a few images from favorite wedding over the past couple years to inspire your wedding ceremony vision.